A collection of demo videos of expert Zydeco and regular Zydeco dancers at clubs, festivals, dance halls and even on streets. Both fast and slow dancers. 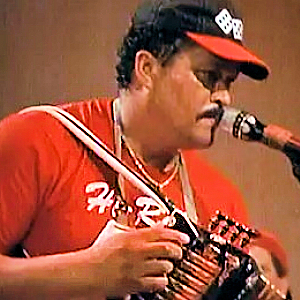 Featured are several of the best Zydeco dancers in the USA. A variety of short video lessons of various easy Zydeco dancing steps. Videos of some of the giants of Zydeco music.